This Southwestern Chicken Sliders post was sponsored by Philips Kitchen Appliances as part of an Influencer Activation for Influence Central and all opinions expressed in my post are my own. 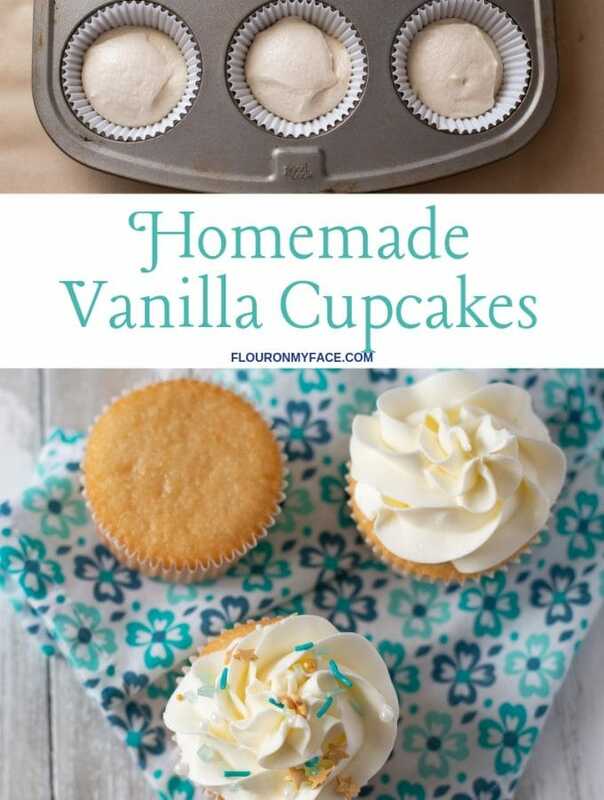 Planning a little get together this weekend for the big game? 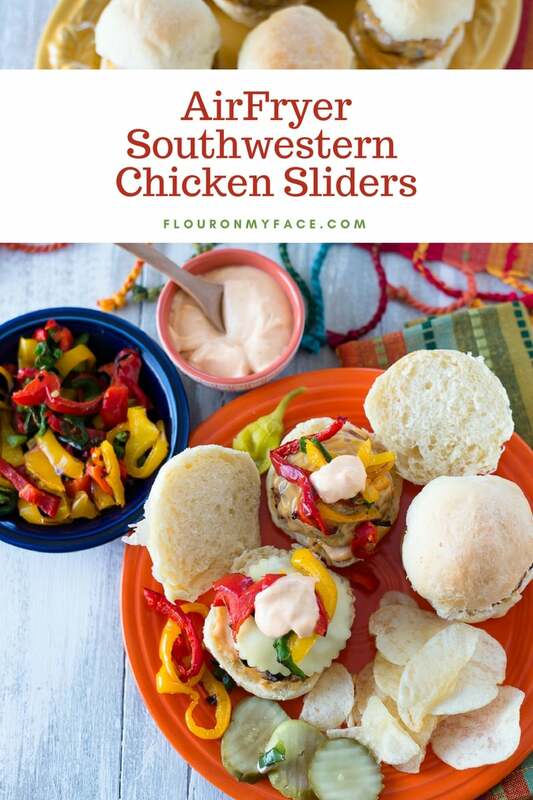 These Southwestern Chicken Sliders are healthier and easy to make when you cook them in a Phillips AirFryer. If you love fried foods but are trying to eat healthier the Philips Airfryer is what you have been dreaming about. Imagine being able to sit down and enjoy all your favorite fried foods and enjoy eating them without all the guilt. Philips AirFryer’s are available in a range of models that allow families, big and small, to enjoy healthier, delicious, homemade food everyday. This Philips AirFryer was so easy to use. All you do is load the basket and set the timer dial to cook. These chicken sliders cooked to perfection in 12 minutes. Planning a Big Game party this weekend? 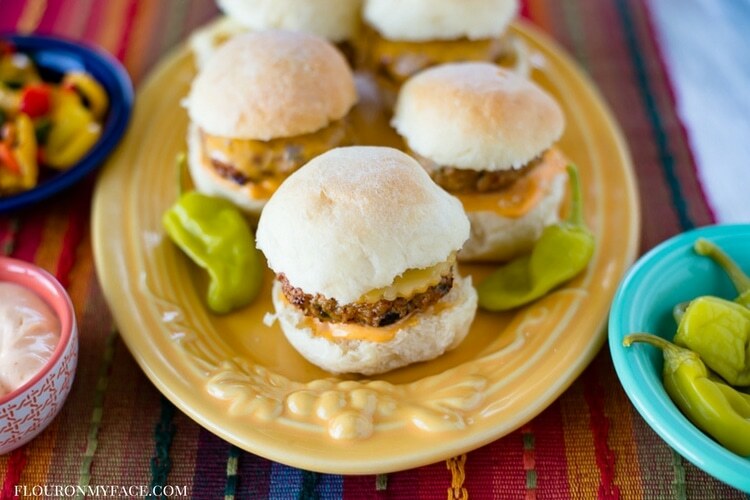 These Southwestern Chicken Sliders are the perfect little bite size burgers for your friends and family as they sit around the big screen watching their favorite team. Philips Airfryer is the world’s #1 Airfryer with over 7 Million units sold. Which isn’t surprising since PhilipsKitchen Appliances are approved by Influencers, parents, and kids alike. Everyone in the family is going to love how easy it is to cook their favorite fried foods with a Philips AirFryer. Philips Airfryer is the fastest way to airfry cook and will give you the most even results thanks to the unique and patented TurboStar Technology Checkmark feature. The Philips Airfryer from the Viva Collection is perfect for everyday use and comes with the Philips TurboStar technology which will circulate air around the entire unit, heating up to 400 degrees. Philips AirFryer will fry, bake, grill and roast your favorite foods using a tablespoon or less of oil. PhilipsKitchen Appliances are a convenient and fast way to cook with no mess and no smoke. 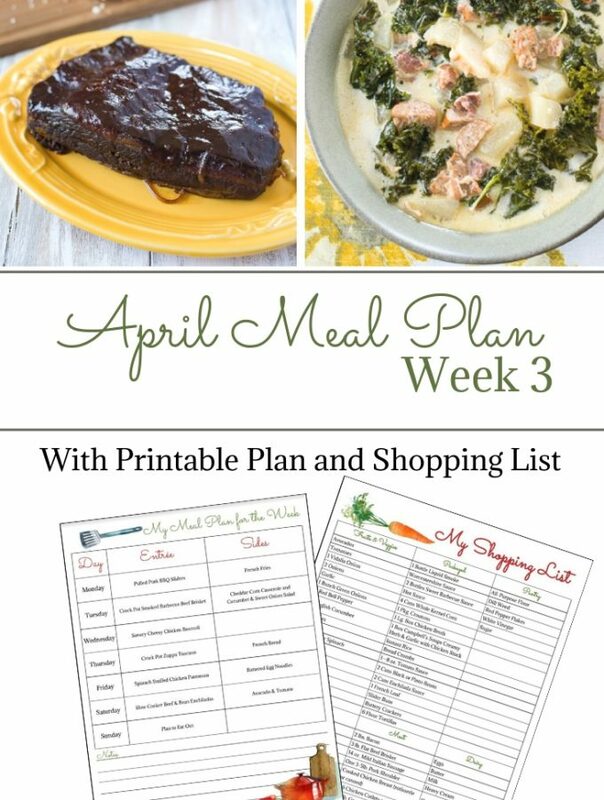 Need a few more Big Game AirFryer recipes? Check out the Philips Game Day Recipe Showdown Pinterest board so you can pin all your favorite AirFryer recipes. 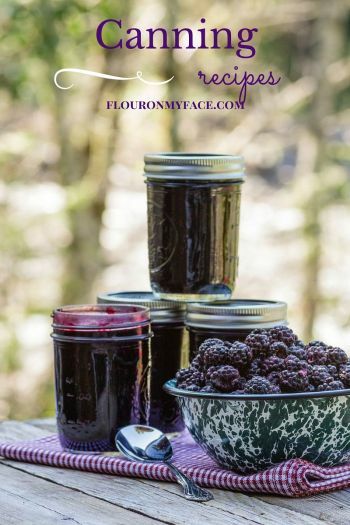 Be sure to repin my recipe on the Philips Game Day board! TurboStar Technology, is the healthiest way to fry because it actually removes fat from the food you cook, reduces fat by 75%, and delivers crispier results than a deep fryer and other AirFryer competitors. No matter what you cook in a Philips Turbostar AirFryer it will be cooked evenly and have that fried food crunchiness we all love. Food cooked in a Philips Airfryer turns out crispy on the outside and tender on the inside. 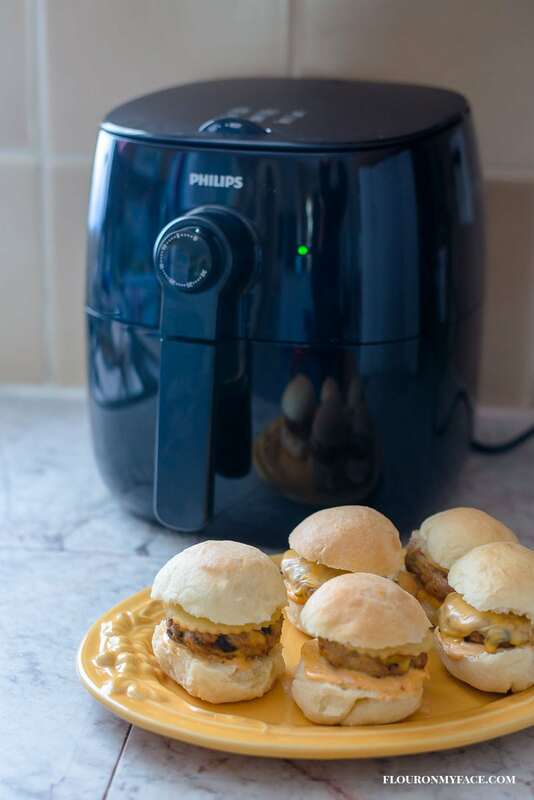 These Southwestern Chicken Sliders cooked up perfectly in the Philips AirFryer. They were moist and delicious. I made homemade no-knead cheddar slider buns for the mini chicken burgers and topped each chicken slider off AirFryer cooked bell peppers and a tablespoon of homemade Sriracha Mayonnaise. 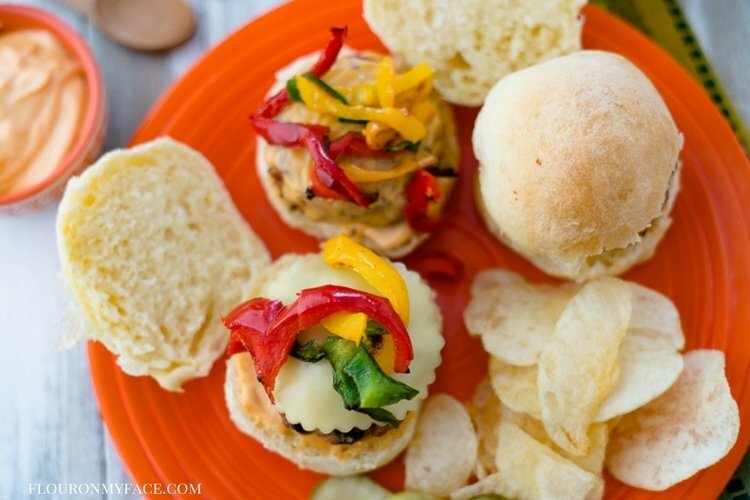 These easy AirFryer southwestern flavored mini chicken burgers are delicious and the spiciness of the sriracha mayonnaise adds just the right amount of spicy heat to take these chicken sliders to the next level of chicken burger heaven. In a bowl place all the ingredients and mix well. Place the patties on a cookie sheet and chill until ready to cook. 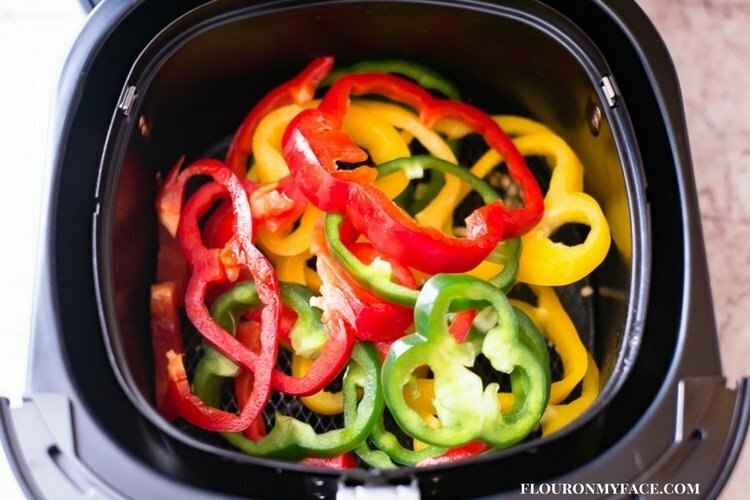 Heat the Phillips Air Fryer to 360 degrees. Place the patties in a single layer into the basket of the Airfryer. 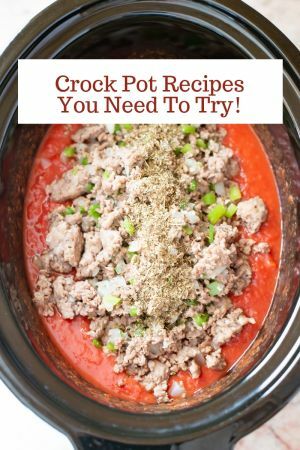 Turn the timer dial to 12 minutes and cook. Check for done-ness with an instant read meat thermometer when the timer goes off. Chicken patties are cooked completely when the internal temp of the thickest section reaches 165 Fahrenheit. If the patties are not completely cooked slide the basket back into the AirFryer and cook for 2 to 3 minutes longer. Once the patties are cooked place a slice of cheese on each chicken patty and slide the basket back into the AirFryer without turning it on. After a few minutes check to see if the cheese has melted. Once the cheese has melted place each chicken slider on a slider bun and top with your favorite toppings. Make 10 mini chicken burgers or 5 regular size chicken burgers. 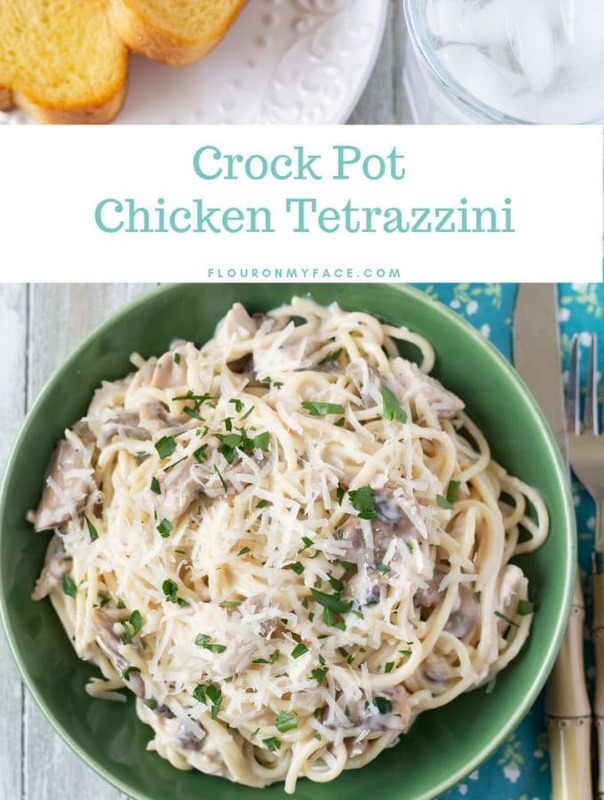 Mix all of the ingredients in a small bowl. Spread about a tablespoon of mayo on each Southwestern Chicken Slider before serving. 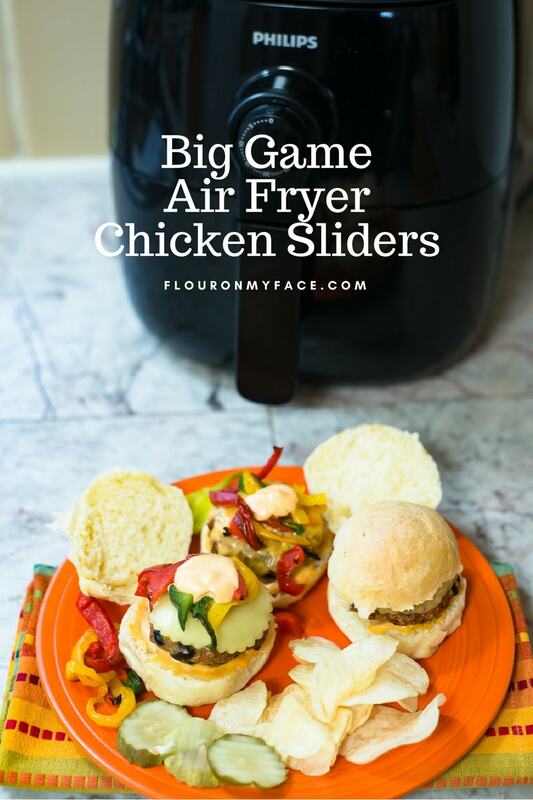 These AirFryer Southwestern Chicken Sliders moist, tender and full of flavor. Place the patties in a single layer into the basket of the air fryer. Mix all of the ingredients in a small bowl and top each Southwestern Chicken Slider with about a tablespoon of mayo before serving.